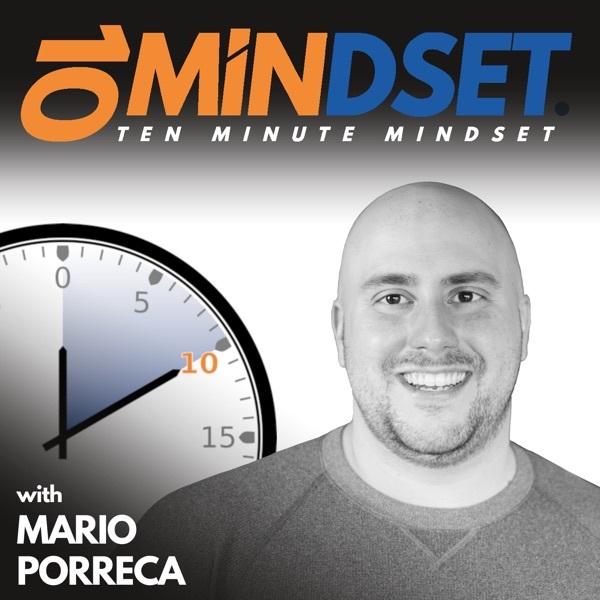 Luke Williams returned to 10 Minute Mindset to discuss his #Connect20 method for creating conversations with people, how he builds a relationship funnel to nurture connection into relationships, his intention to always help and serve others, and how he makes conversations with others a priority. Luke is the lemonade-stand-as-a-kid type lifelong entrepreneur. He enjoys the simple things and finds great pleasure in pursuing his vision and accomplishing his goals. Luke laughs at his jokes more than what is probably normal, is not a terrible softball player, and is fascinated by time travel. He is a husband and a father of two daughters. In his 30's he moved to Raleigh, North Carolina where he carved out a space as a mentor and advisor to entrepreneurs and worked as a consultant and hired-gun for companies in the area. He is a rare breed of a hybrid sales and operations guy: Luke can sell but also is a nerd for the numbers and an enthusiast of defined processes. In 2017 he began his quest to become an author and #Live20 was born. Connect with Luke online at GrabaCloud.com and follow him on Twitter, LinkedIn, and Instagram.